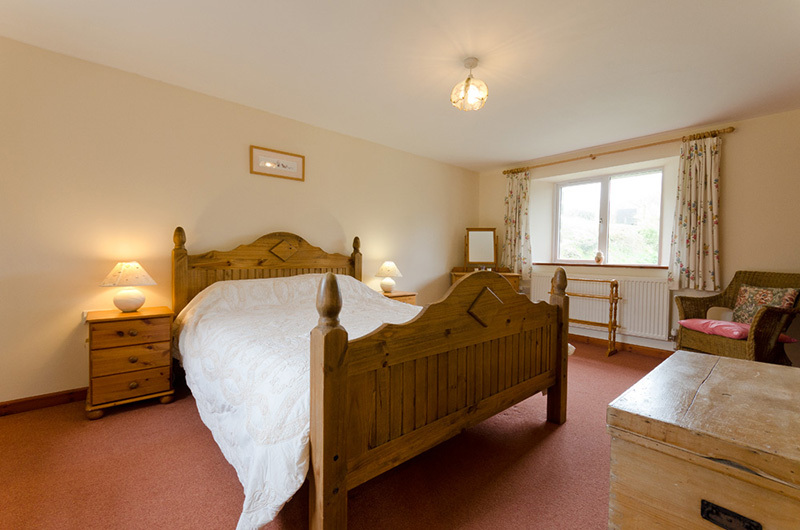 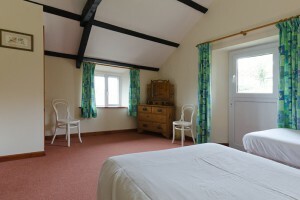 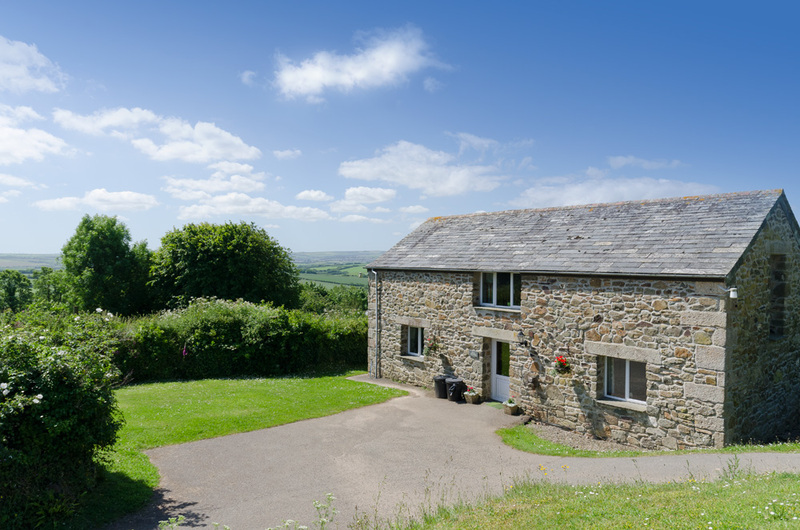 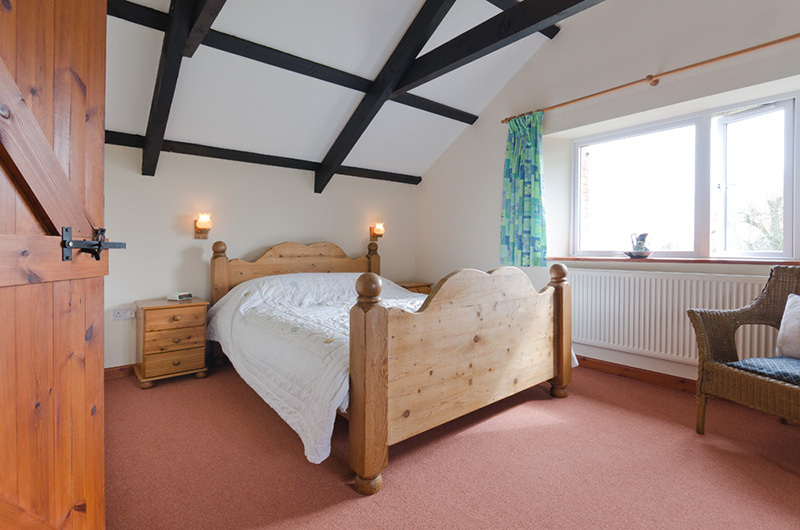 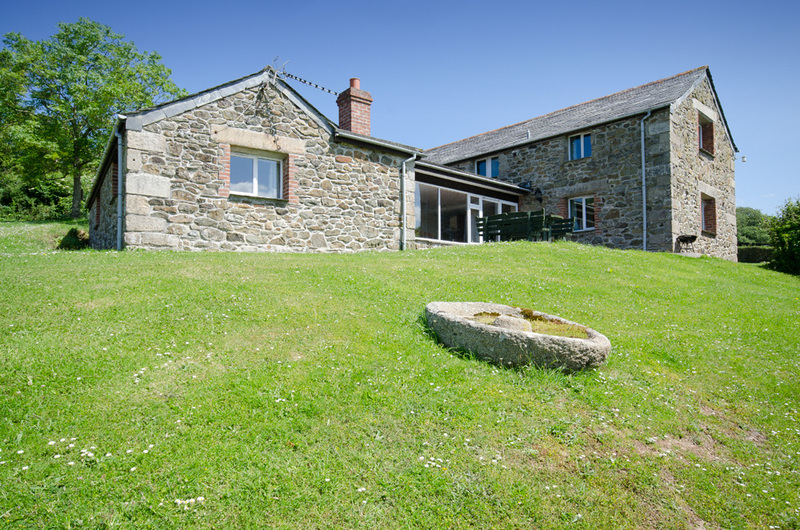 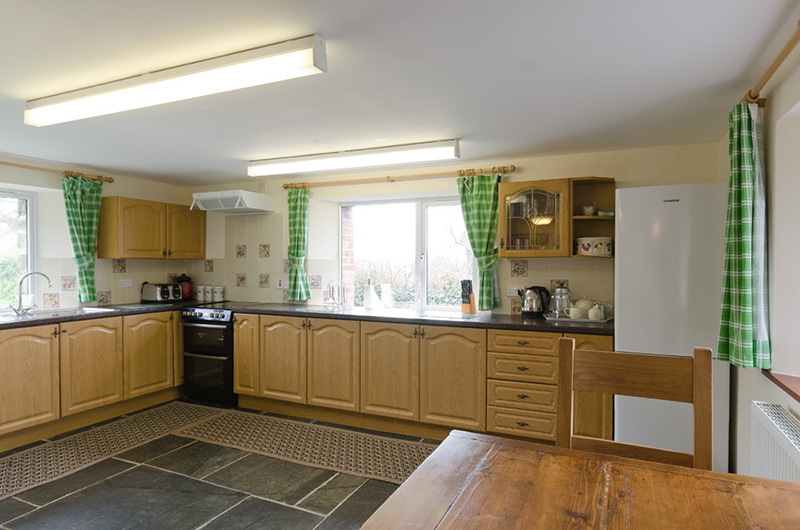 By linking together the Tallat, traditionally the stable for Trevathan, and the old pigs house, the Tallat has been beautifully converted into a four bedroomed cottage. 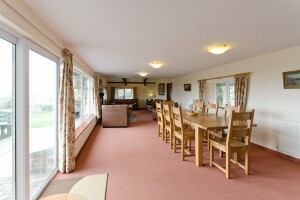 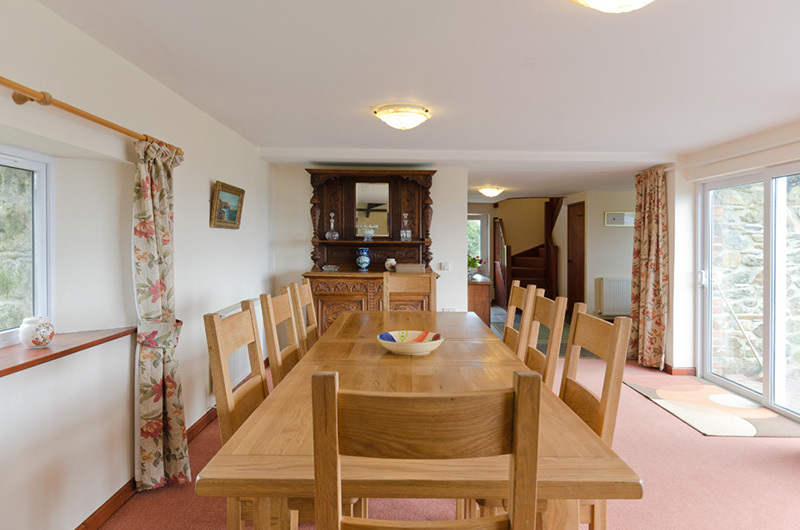 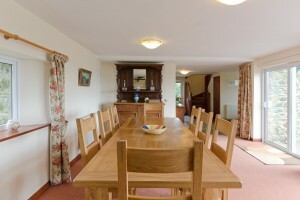 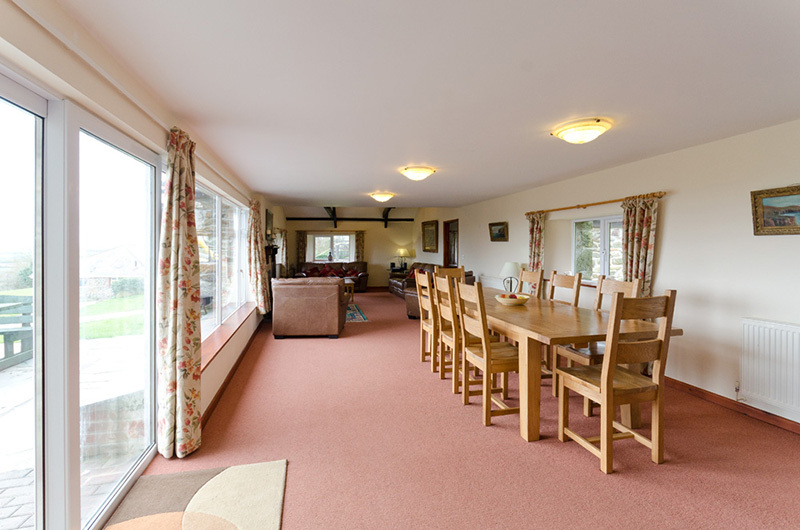 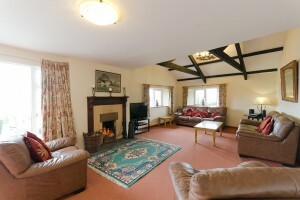 Downstairs you will find the slate floored Kitchen, and spacious living area with open fire. French doors lead out on to a slate patio. 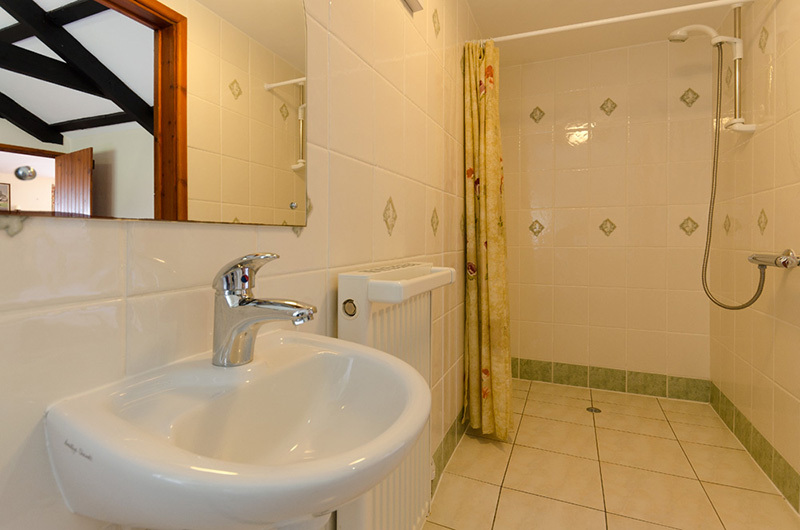 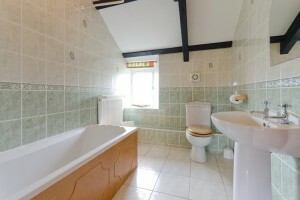 A double bedroom with en-suite shower and leading off from the living area a twin bedroom with en-suite disabled bathroom with walk in shower. 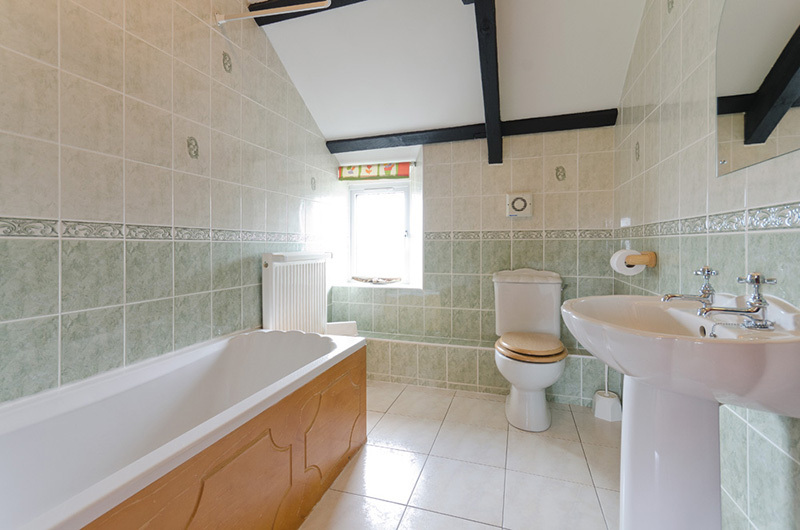 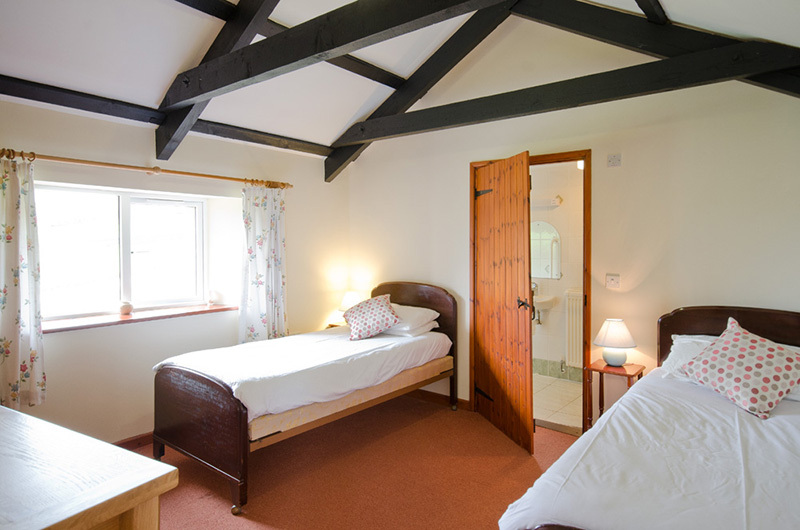 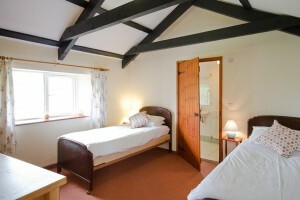 Upstairs you’ll find the double bedroom and another twin room, both with en-suite bathrooms which have electric showers over the bath. The Tallat has oil fired central heating.